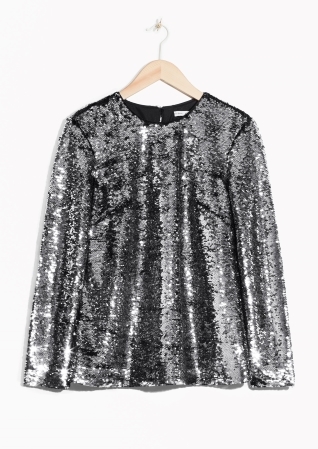 So sequins…. what do we all think? I wasn’t sure at first but this trend has definitely grown on me, I think the maxi skirts finally did it, I bloody love them! I have a few events coming up and I think they call for all out sequin glamour, if you can’t wear a bit of sparkle at this time of the year then when can you! 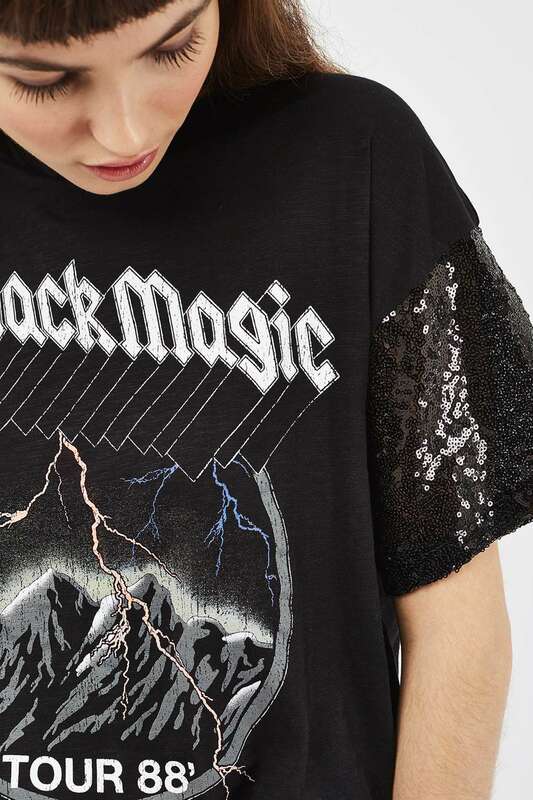 The festive season is is definitely the chance to pull out the extra sparkle. 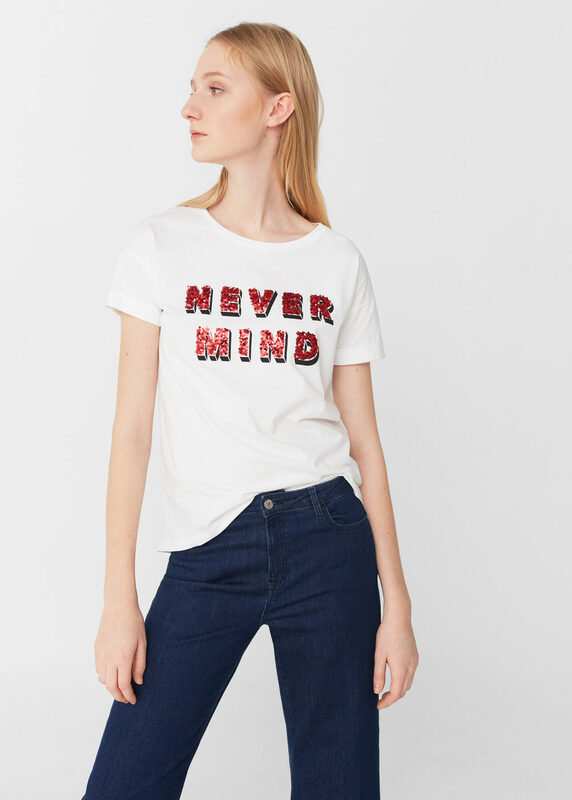 Think my style would be the silver skirt and band tee from & other Stories, totally on point. 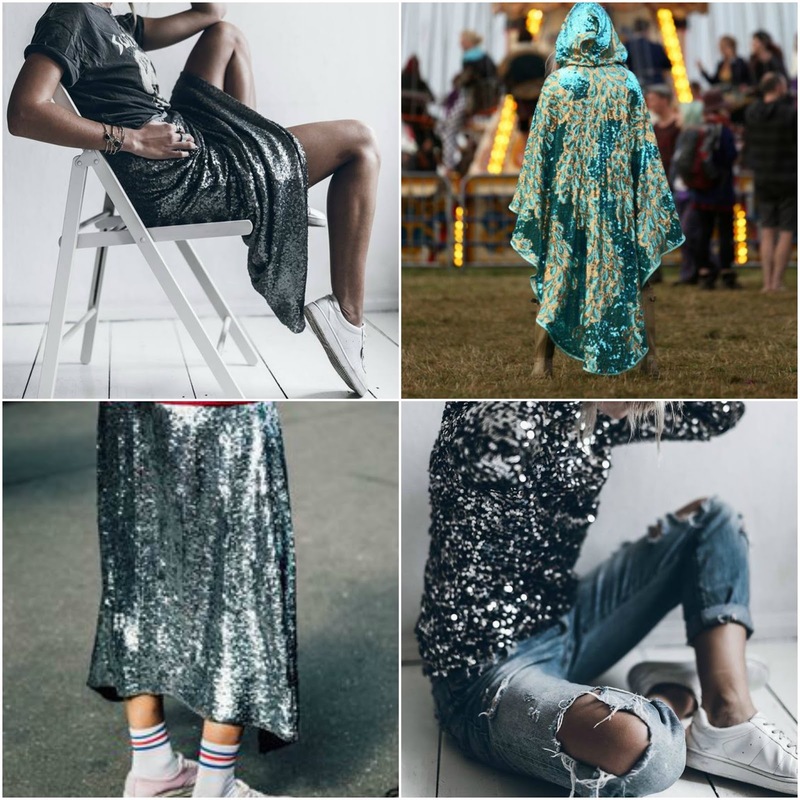 I love the fact that this trend is so versatile and can easily be worn from day to night, who would have thought that sequin skirts and trainers would be acceptable day wear?! I think I would even wear them on the school run, anything goes! 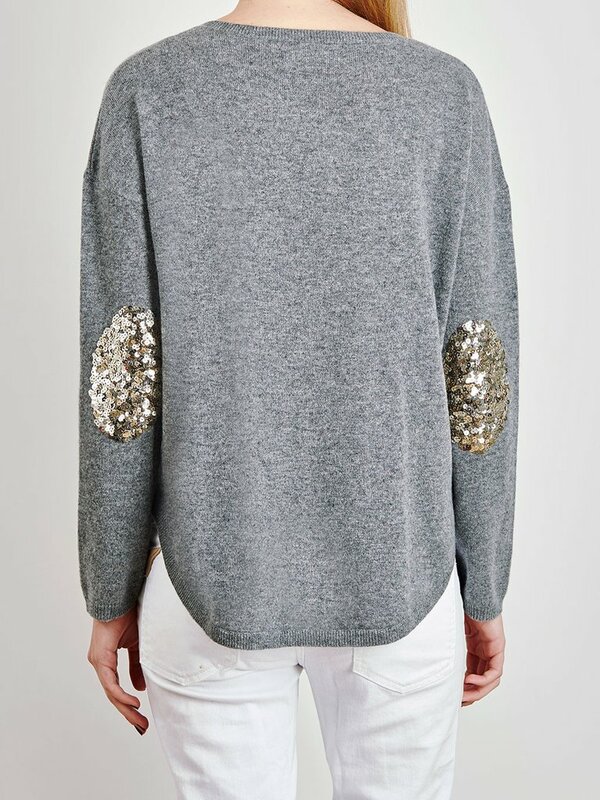 I have found my favourites from head turning dresses to a subtle sequin detail jumpers, what’s going in your basket? Be quick as i’m sure these will go quickly with party season approaching. As always I love to hear your comments, so don’t be scared to write in the box at the bottom.